Catalina, I appreciate this multi-faced reflection on what is involved with troubleshooting as a type of problem solving and your connecting of a learning environment conducive to troubleshooting as beginning with classroom culture. Finding the time and providing all the resources and structures to support that those skills remains a challenge for me when those skills are not the primary instructional focus or the institution’s priority. However, by focusing on culture, you imply that cultivating classroom culture traits such as grit, optimism, and curiosity can underscore development of a troubleshooting attitude, and cultivating such character traits is something every educator can do! What a great post. I loved that you picked the topic of digital competence. I had a little chuckle to myself when I was reading about user reaching out to third parties to help solve their technology issues, staff at my school love to call the IT department and some even have our building IT’s cell number to text him. I also really enjoyed your graphics, it really made navigating the information easy. 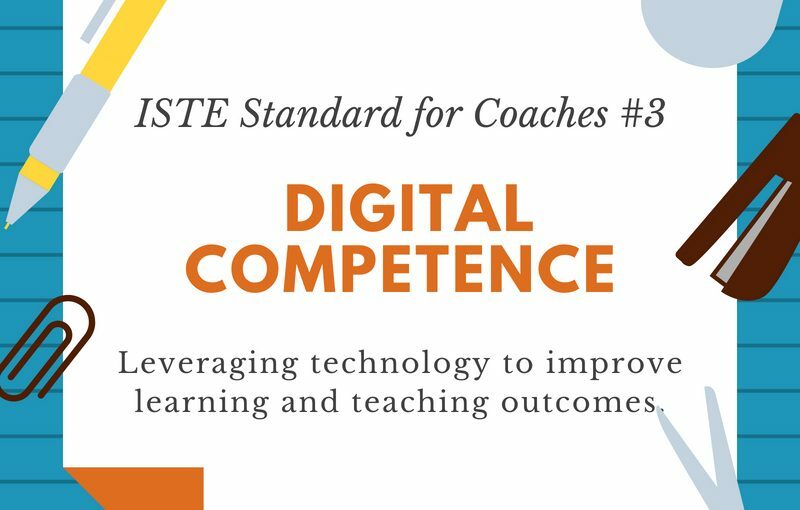 I also couldn’t agree more about teaching students to develop digital competency. I believe teachers can start these developing skills as early as Kindergarten. Next Next post: Developing Professional Development as Part of the Community Engagement Project.